This is my rear subframe. On the bracket thingy I removed a layer of rust by my hand. 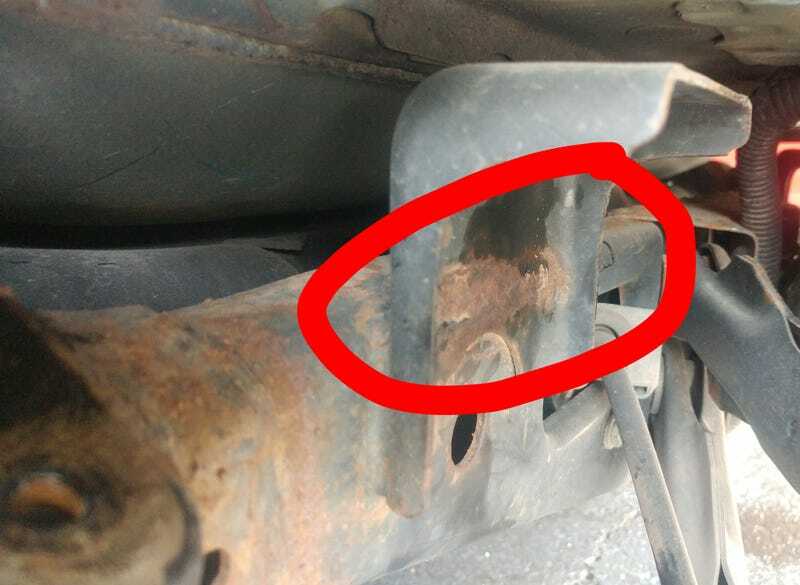 How worried should I be about the subframe? Does Oppo think that I will need a new subframe in the future?